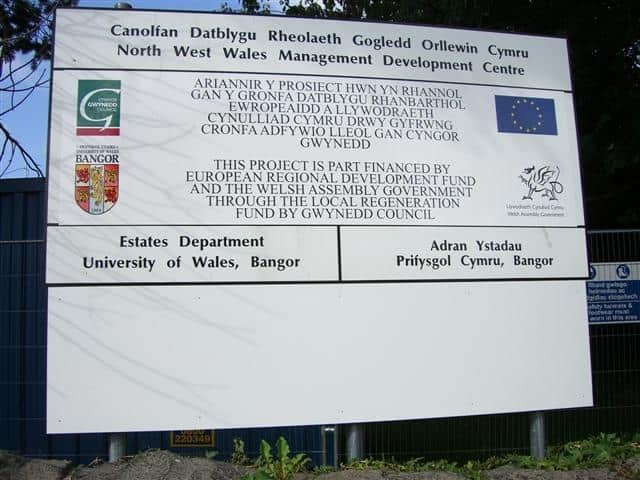 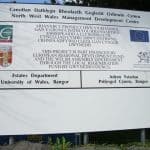 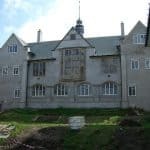 Founded in 1884, Bangor University has grown considerably from its modest beginnings in a coaching inn to the 10-acre site that is its current home overlooking the city of Bangor. 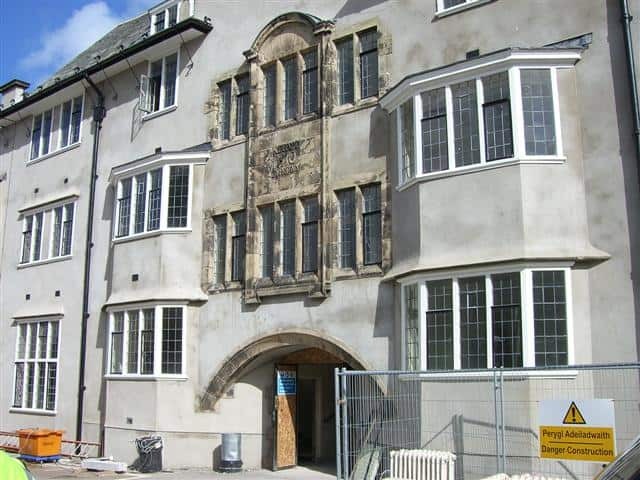 As part of a major £20 million redevelopment of the University campus, there will be a new management development centre and a new building for environmental sciences as well as re-vamped student accommodation. 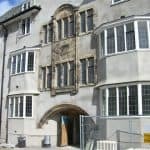 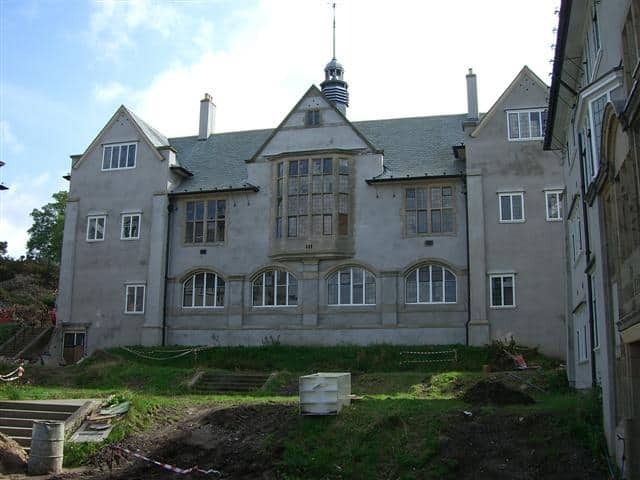 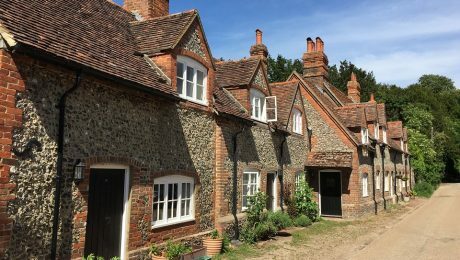 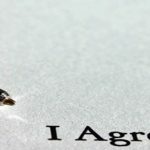 Timberwise were initially contacted to conduct a specialist timber and damp survey of five of the older buildings that were undergoing re-development. 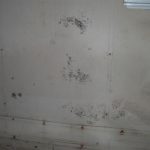 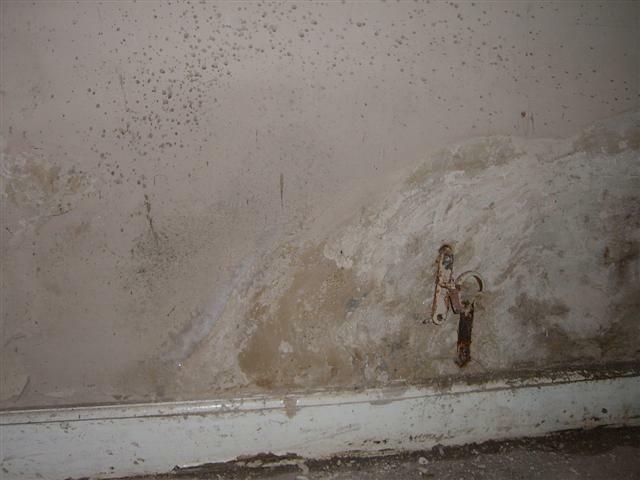  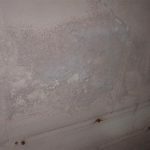 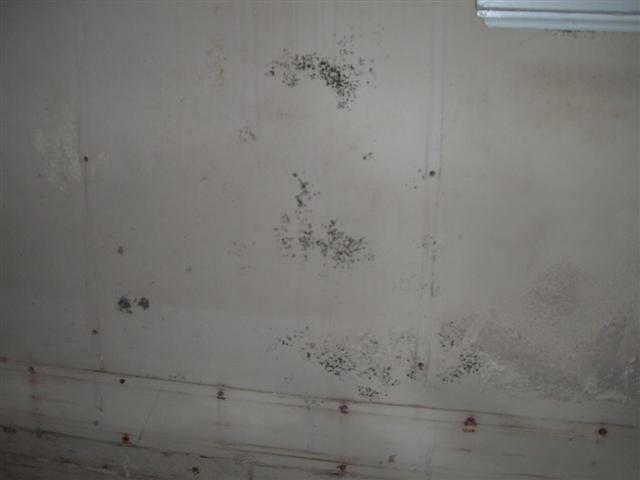 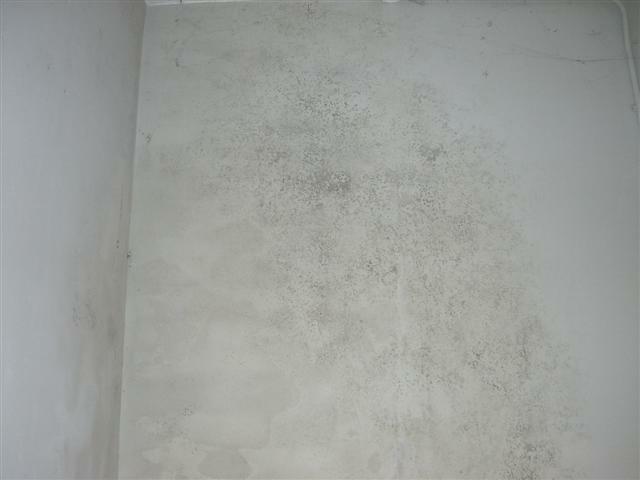 As a result of the extensive survey wet rot, dry rot and dampness were identified. 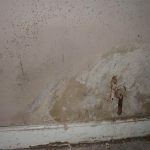 Specialist remediation work carried out by Timberwise included the eradication of the rot problem along with the replacement of structurally inadequate and unsafe timbers. 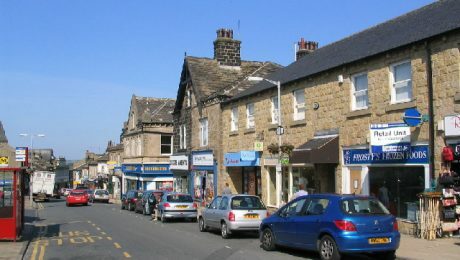 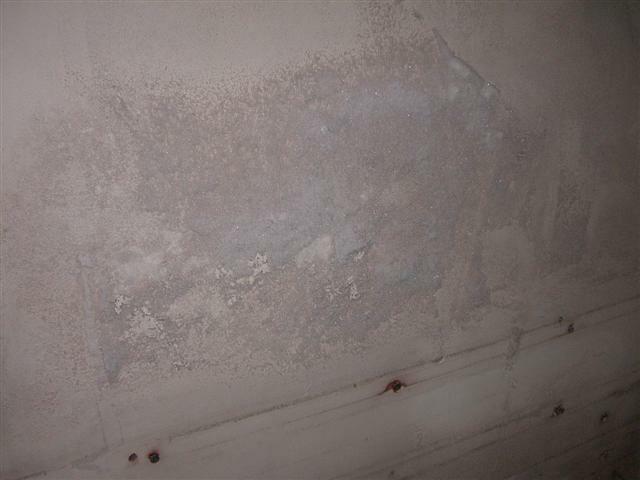 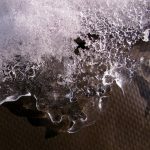 Further areas of concern included areas where original cementitious tanking had been used to prevent water ingress in areas below ground and the tanking had subsequently failed. 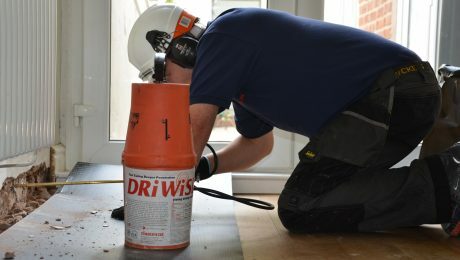 Timberwise advised the use of a cavity drain membrane system to the client giving completely predictable results – instead of stopping the flow of water it controls and manages the water – taking any free flowing water to a convenient drainage point via the use of perimeter drainage channels and a specially designed sump and pump unit.